My last post was all about my friends Jenna & Pete. My new post will be all about...their baby, Katherine! 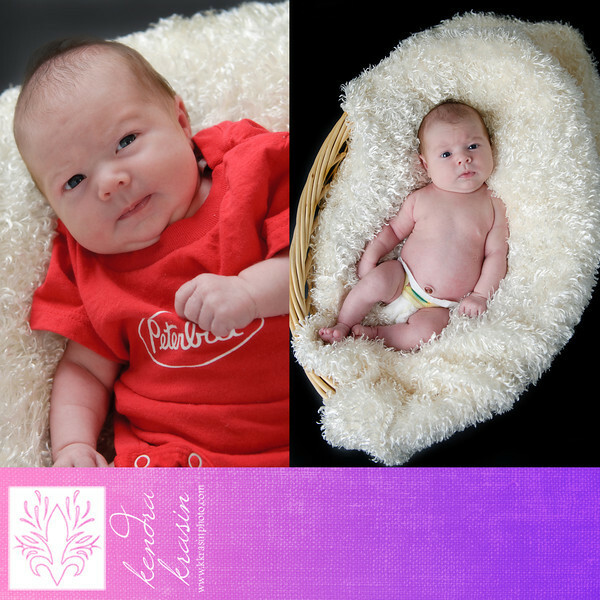 Katherine was born on 8/23/11 and is absolutely adorable! 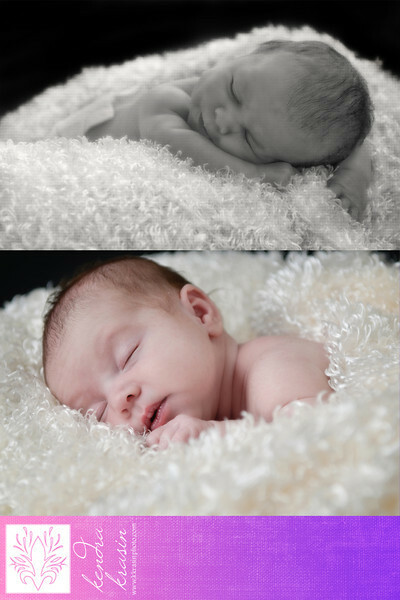 She was not as..."pliable" as other newborns I've photographed. :) She was awake for almost the whole time and definitely had a mind of her own! We still managed to get some good portraits that showcased how cute Katherine is. I'm so happy I had a chance to head to Pete & Jenna's to meet Katherine! Hopefully we'll be able to do it again soon! Brooklynn is (almost) 2 years old!